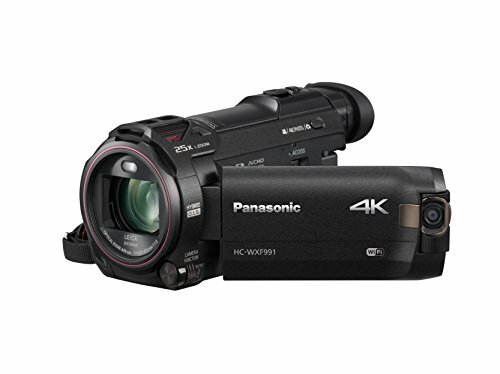 What Is 4k Video Camera Technology? 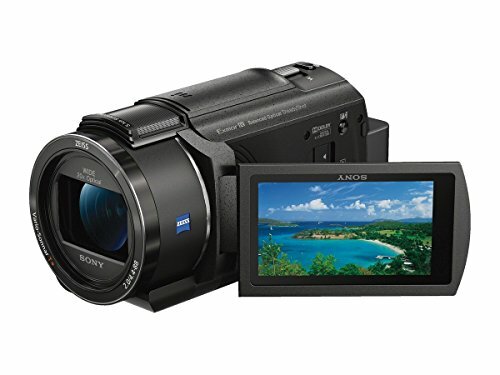 How Much Do 4k Camcorders Normally Cost? 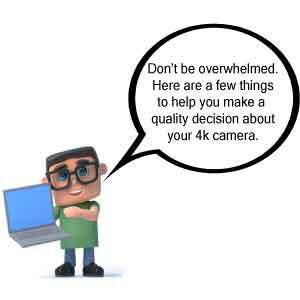 What Should I Look For When Buying A 4k Video Camera? 4k cameras have started to drop in price. Because of this, they are now becoming affordable to smaller and medium-sized churches, organizations, videographers, and those that want to have great videos of their weddings, family reunions, or other significant life events. 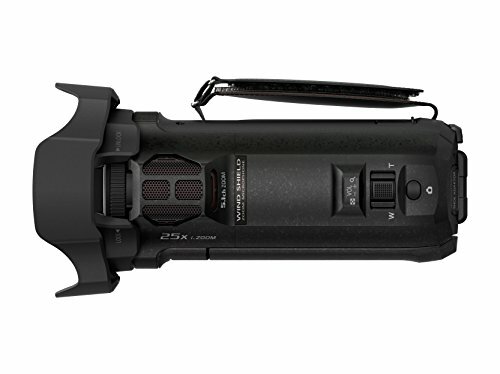 In fact, you can now find a 4k video camera under 1000 dollars. 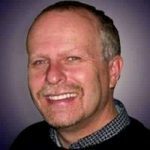 As I do in all my articles, I am not going to get into all the nitty gritty specs. 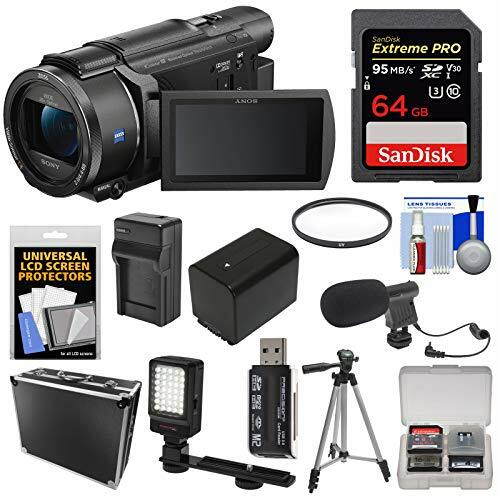 I am going to give you options, point out some features, and hopefully give you some tips on how to choose the best 4k video camera you can get on a tight budget. 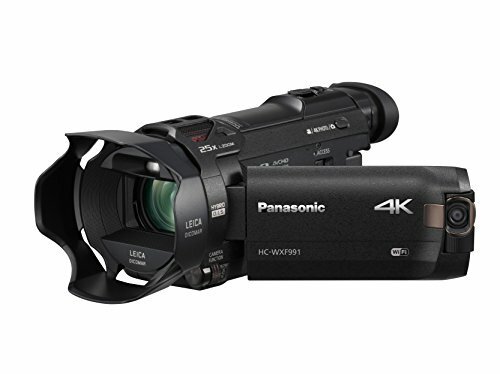 Because of all the hype, and how 4k technology is becoming popular in consumer electronics, you are probably wondering what this means for video cameras and whether or not it is important. The answer is yes! Not only will this technology be around for a while, but the quality of the video is amazing. There are 3 types of 4k cameras. Production-grade cinematic cameras like the Blackmagic Design Ursa Mini that I reviewed on this page. They are full-blown production model cameras used for commercials, documentaries, and independent films. They are neither inexpensive or needed for what most people will use a 4k camera for. 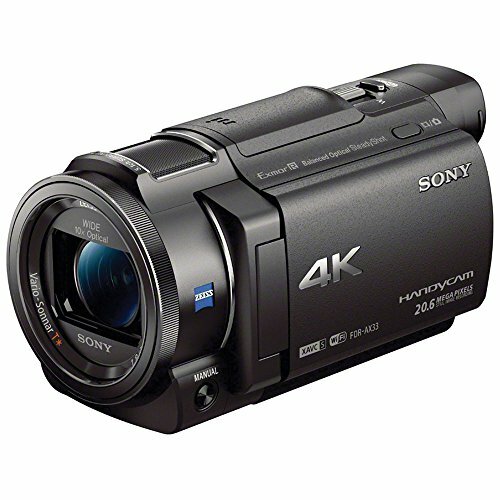 Hybrid 4k cameras that combine the features of a DSLR camera with the ability to take video at the same time. 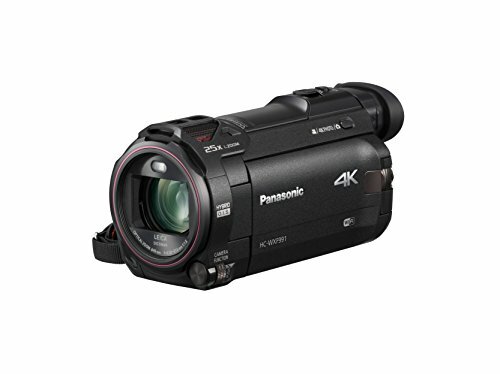 Although these cameras are portable and will do the work of a video camera, the fact that they try to combine both the capability of taking professional still shots with recording video still prices them out of the budget 4k video camera range. 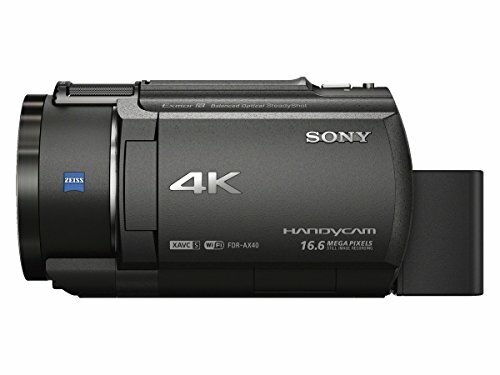 Finally, we come to the 4k camcorder style video cameras. 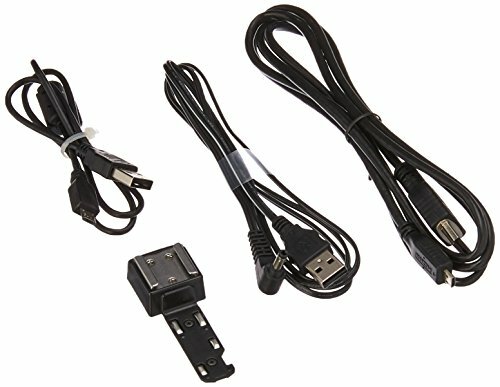 These are designed primarily for recording and streaming video. Although they still take great still shots, their primary focus is on video. 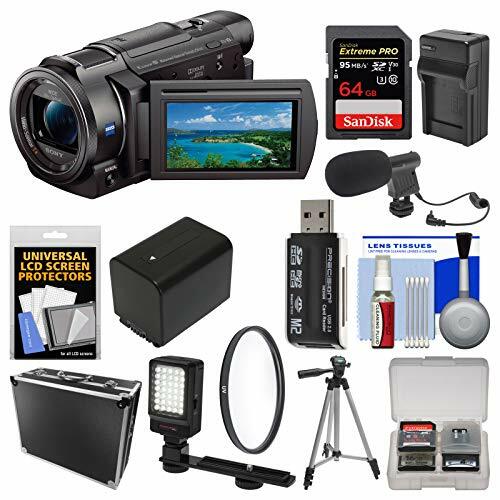 This article will focus on the camcorder style 4k video cameras since they are in the budget range for most people looking for a 4k video camera under 1000 dollars. 4k technology gives the camera the ability to take very detailed photos or videos of the event you are recording. At a minimum, they have a resolution of 3,840 x 2160 pixels and more commonly an industry standard resolution of 4096 x 2160 pixels at a 1.9:1 aspect ratio. In layman’s terms what this means is that they put smaller pixels of color in the same size area you are viewing. The more pixels in an area, the more defined the image will be. So smaller pixels in an area means more pixels are making up the same image vs. the number of pixels an HD camera would take. 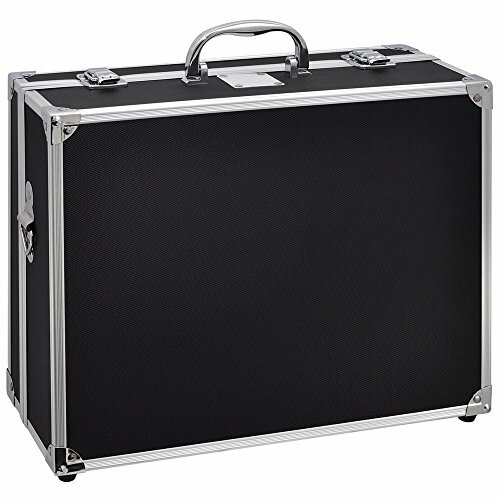 Bottom line, a 4k camera will record the video that can be played on a UHD (Ultra high definition) monitor or TV. As I mentioned earlier, the prices are dropping as the technology becomes more affordable. Productions cameras like the URSA Mini that I talked about earlier can run between $5,000 and 10,000 dollars. Which puts them way out of the price range of most small to medium size churches. The hybrid DSLR style cameras are not much better. Most run in the $3,000 to $5,000 price range which is a hard pill to swallow if you are on a budget. That is where the 4k camcorder style video cameras come in. While some are still between $1,000 and 3,000 dollars, there are a few that are under 1,000 dollars. In all honesty that depends a lot on you. It depends on what you are going to use the video camera for and what features you find important. I will try to give you a few of the basics to pay attention to. 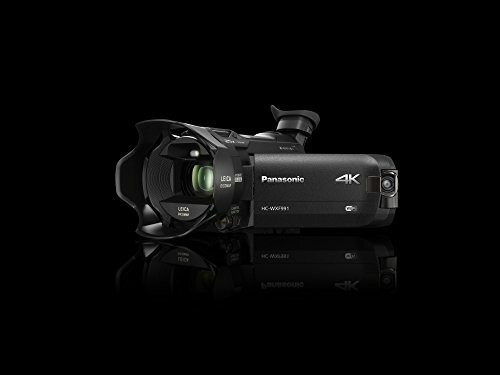 All 4k video cameras will list a maximum photo resolution and a maximum video resolution. Usually, your video resolution will be measured in a vertical and horizontal measurement like 3,840 x 2,160 pixels (standard 4K UHD video). You will more than likely have some lower settings as well. 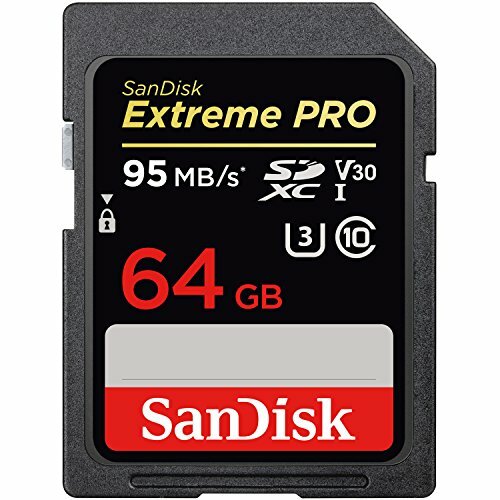 People use this when they need to store more video for more extended sessions since the amount of pixels effects how much storage is required. 4k file sizes are more extensive than 2k. All 4k video cameras will record excellent video, so this is not as important as paying attention to processing power. Most of your high-end 4k video cameras have an adequate processor for what you are doing, however, if you can find one with more than one processor that is a bonus. When you are looking at budget 4k video cameras, then you need to compare the processor to get the most powerful one you can in your price range. 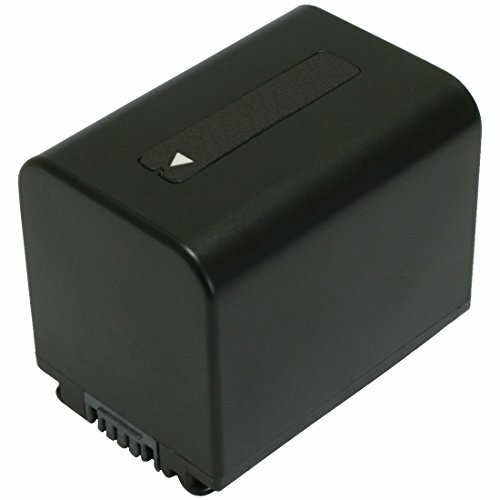 The sensor is the component that detects the image you are recording. In this case, the bigger, the better. A larger sensor will pick up a clearer picture. A fundamental feature, especially when live recording events like church services is how sensitive the video camera is in low light situations. This is defined by the camera’s ISO settings. 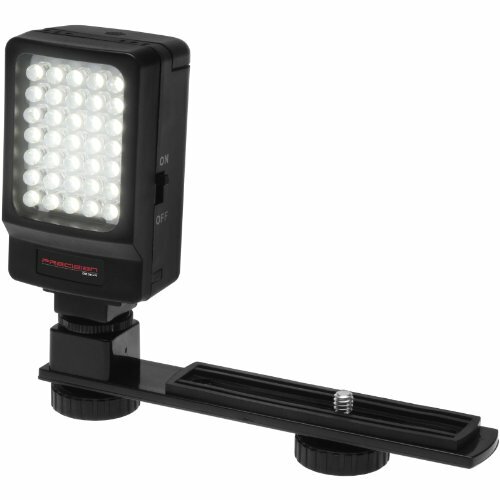 The broader the range, the more it will work in both high light, and low light environments. When looking to see how well it will do in low light, you want to note the lower end of the ISO settings. 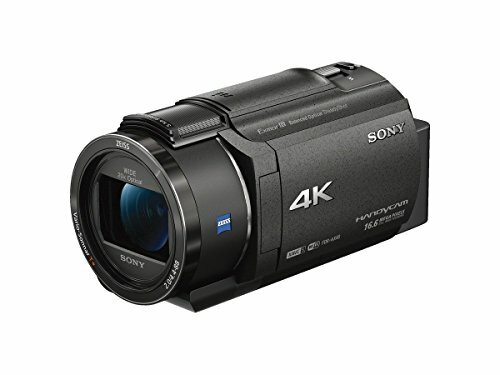 Some 4k video cameras will give you the option to use the raw video format, but most will convert the format to MP4, AVCHD, and H.264. Check your video editing or live streaming software to make sure that it accepts the video format your camera uses. You want your new 4k camera to come with a variety of connection options. 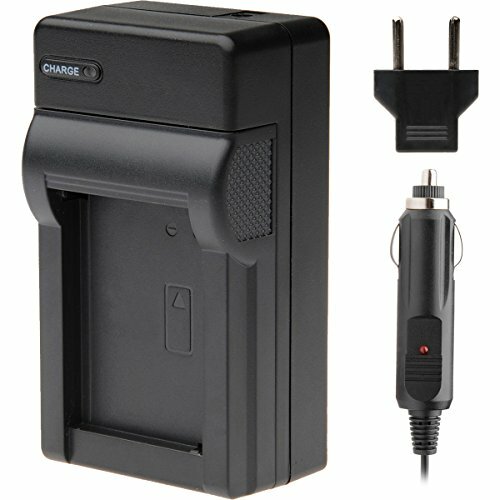 You want Wi-Fi, HDMI, External audio, and maybe some others unique to your situation. Pay attention to these. In the end, the truth of the matter is that 4k is here to stay and shortly it will replace HD and Full HD cameras. 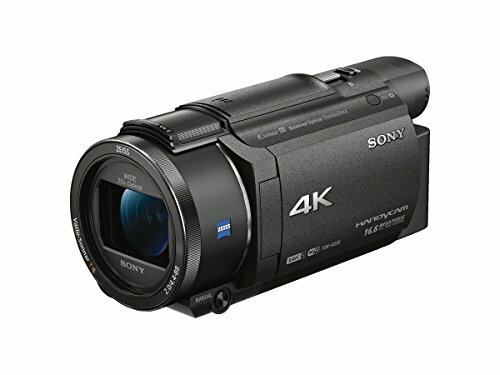 If you want to be ahead of the times and you want something that will work for years in the future, then getting a 4k video camera is the right choice. Enjoy multi-camera scene picture-in-picture recording via a second built-in camera. 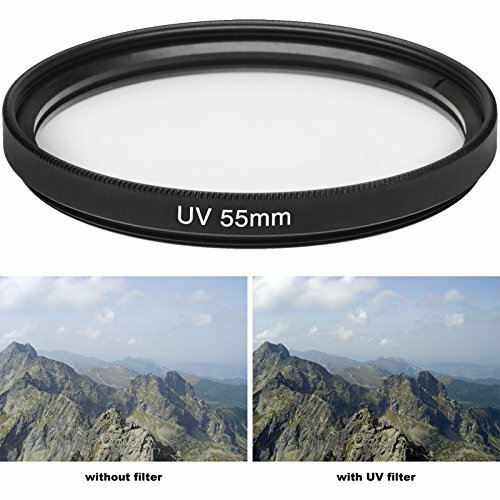 Exclusive High Dynamic Range (HDR) mode reduced the overly high-contrast look created by overexposed and underexposed shooting conditions. Built-in Wi-Fi links up to three smartphones simultaneously to record picture-in-picture from multiple angles. Built-in editing tools allow you to crop your 4K video and add effects such as zooming, panning, tracking and stabilizing. The poor instruction manual that comes with it. You have to go online for the full instruction manual. Customer reviews report trouble with low light recording. 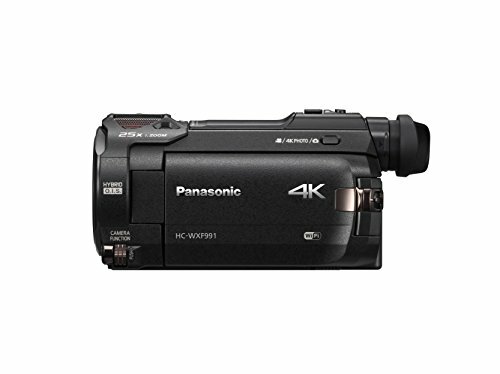 Read my complete review of the Panasonic HC-WXF991K here. ※ body monitor is the only Japanese display. A newly developed image sensor, with pixels of approximately 1.6 times bigger size. New ZEISS™ Vario-Sonnar T* lens for 4K helps to depict remarkable details of high-quality 4K images throughout its wide-angle-to-telephoto range. 20x optical zoom lens and Clear Image Zoom of 30x/40x (for 4K/HD) allows you to shoot faraway subjects and capture memorable moments. 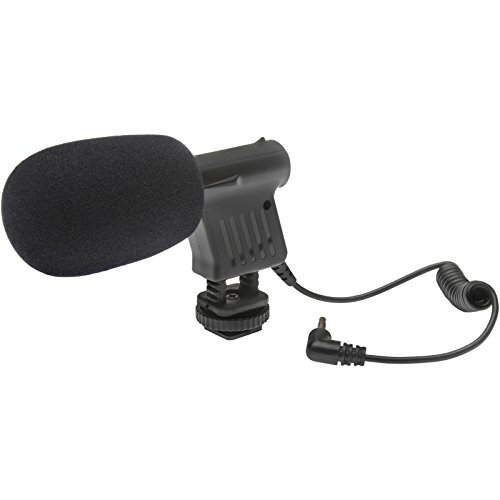 Its new structural design enables the microphone to gather, from five directions, clearer sound with approx. 40% less noise and twice as effective. Whether you’re shooting movies or still images, the class-leading 26.8 mm wide-angle lens can help you capture more of landscapes and indoor scenes, when you don’t have enough room to step back. A newly developed image sensor offers superior sensitivity for capturing beautiful, high-quality images with less noise under dark as well as bright shooting conditions. Record clear sound that accurately captures the atmosphere of the scene with the 5.1ch surround sound microphone. Does not capture or record meta-data. The viewfinder does not have an eye cup. 4k (QFHD: 3840 x 2160), 4x Full HD resolution. 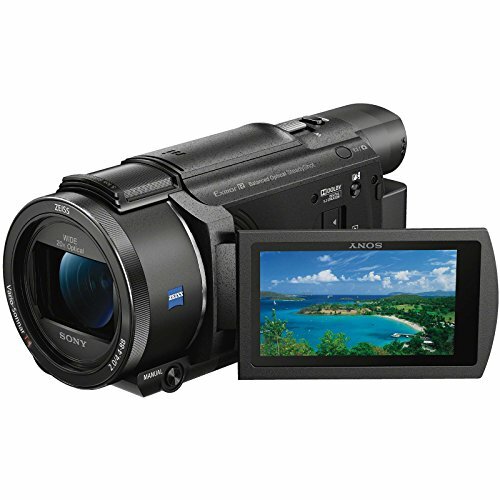 The XAVC S3codec and incredibly high resolution produce vibrant and extremely realistic images. B.O.S.S. On standard Optical SteadyShot camcorders, a single “shift lens” is moved in the optical block to offset camera shake. Enhanced manual controls. The assignable dial allows for control of focus, exposure, white balance, iris, and shutter speed. Dolby Digital 5.1 channel recording captures active sounds coming from all directions. Customer reviews complain of soft video clarity when recording in 4k. Resolution 4K: 8.29 megapixels [16:9] with the image stabilizer off. 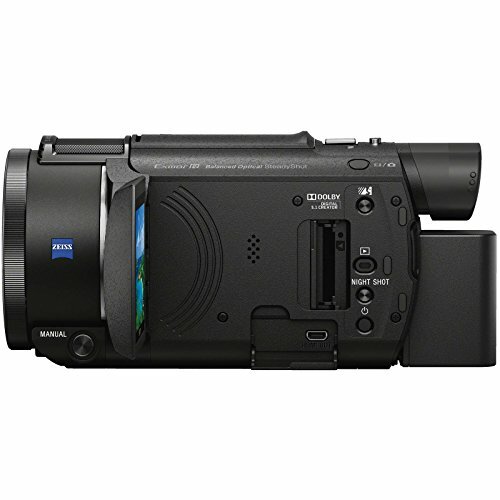 Read my complete review of the Sony Handycam FDR-AX33 here. Wireless Multi-Camera enables picture-in-picture recording using Wi-Fi connected mobile devices. 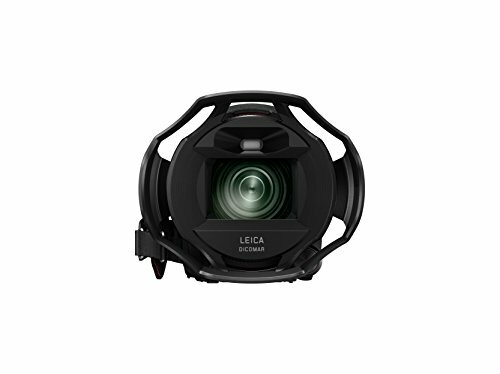 The LEICA Dicomar lens produces the subtle nuances and shading LEICA lenses are renowned for. Purchasers find the manual controls impressive to use and very well thought out. Many people who have reviewed the camera have noted it’s ease of use. Battery only lasts 1 hour while recording in 4k. You need a second lens to do wide angle shots. 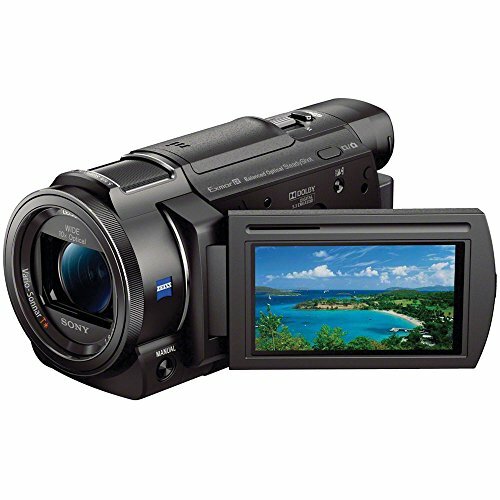 Read my complete review of the Panasonic HC-VX981K 4k Ultra-HD Camcorder here. You might call me old fashioned but sometimes going with something that has been faithful to many people is the right choice. 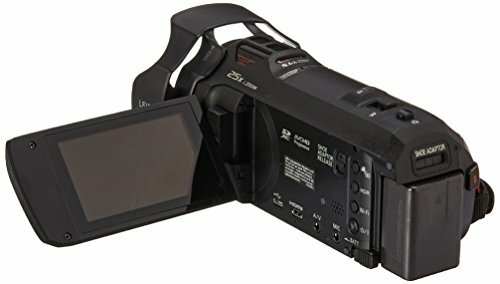 After doing all the research and reading all the reviews, my preference is the Panasonic HC-VX981K Ultra HD Camcorder. 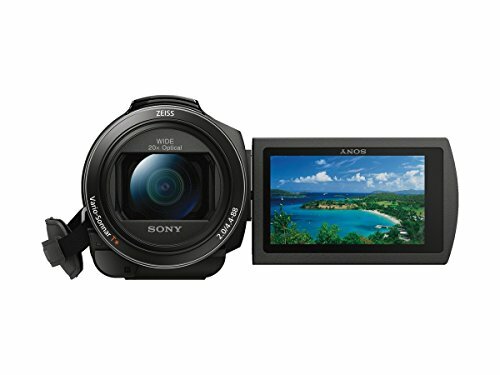 There were very few real complaints and much praise which is saying a lot when you are looking for the best 4k video camera under 1000 dollars. Please tell me what you end up choosing. I want to know.